All Progressives Congress ’ Babatunde Ojo on Saturday won the Oriade Constituency, Osun State House of Assembly rerun . The party ’ s candidates for Ekiti East Constituency I in Ekiti State House of Assembly and Ibeju - Lekki Constituency I of Lagos State in the supplementary poll were also declared winners. The Independent National Electoral Commission had declared the March 9 election in the Osun area inconclusive, after suspected thugs disrupted voting in five polling units in Ward 8 of Oriade Local Government Area . Announcing the results of the rerun , the Returning Officer, Mr Lukman Adebayo , said Ojo polled 12 , 088 votes to emerge as winner , while Pelumi Olajengbesi of the Peoples Democratic Party scored 9 , 913 votes to place second . In the March 9 poll , Ojo polled 11 , 386 votes , while Olajengbesi had 9 , 904 votes . 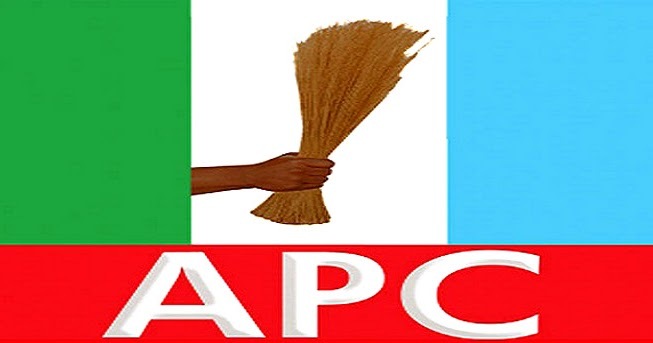 The APC now has 23 seats, leaving the PDP with three in the state House of Assembly. In Ekiti, INEC declared the candidate of the APC , Mr Juwa Adegbuyi, winner of the Ekiti East Constituency I in Ekiti State House of Assembly election. The Returning Officer, Chika Asogwa, said Adegbuyi secured 5 , 484 votes to beat his closest rival, the deputy leader of government business in the state House of Assembly and PDP ’ s candidate , Fajana Ojo -Ade, who garnered 3 , 258 votes . With Adegbuyi’ s victory after the supplementary election on Saturday, the APC has won all the 26 House of Assembly seats in the state. The APC ’ s candidate for the Ibeju - Lekki Constituency I of Lagos State , Mr Mojeed Fatai, was declared winner of the rerun . The Returning Officer, Prof Rasheed Ojikutu, declared Fatai the winner having secured 9 , 484 votes to defeat his rival of the PDP , Tari Oliver , who got 1 , 901 votes . Ojikutu stated that out of a total of 122 , 442 registered voters, only 12 , 245 were accredited for the exercise . INEC had declared the election inconclusive as a result of over-voting in nine polling units, covering two registration areas of the constituency .